Stuttgart. 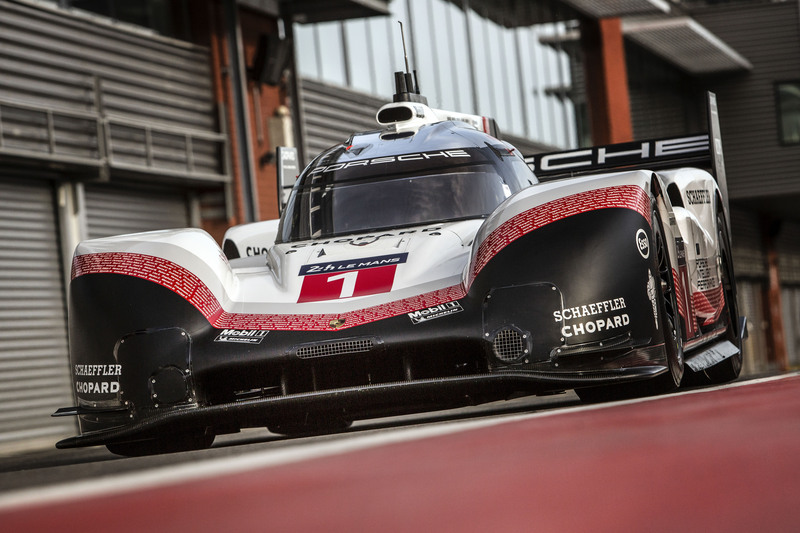 On April 9, an evo version of the Le Mans winning Porsche 919 Hybrid established a new track record at Spa-Francorchamps. Porsche works driver Neel Jani lapped the 7.004 kilometre long Belgian Grand Prix Circuit in the Ardennes mountains in 1:41.770 minutes. The 34 year old Swiss has beaten the previous record by 0.783 seconds that was set by Lewis Hamilton (GB) at the wheel of a Mercedes F1 W07 Hybrid. Hamilton’s lap of 1:42.553 minutes dates back to August 26 in 2017 and secured him pole position for last year’s F1 race. Jani achieved a top speed of 359 km/h and an average speed of 245.61 km/h on his record lap that he started at 10:23 hrs. Ambient temperature was 11° Celsius, track temperature was 13° Celsius. Christophorus Magazine is now available online at http://www.christophorus.porsche.com/.